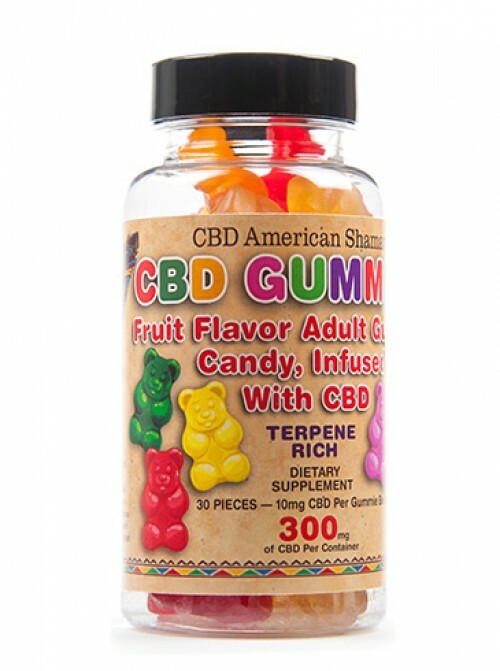 Usage: As an oral tincture or put into a liquid. 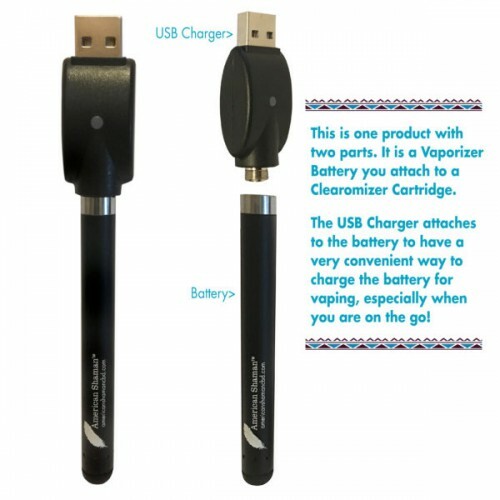 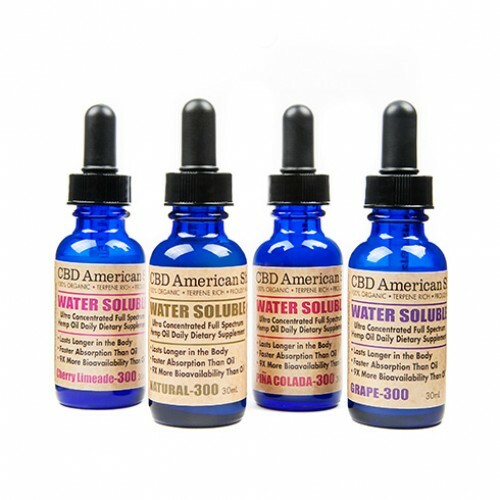 0.5mL (1/2 dropper) 2X daily or as needed. 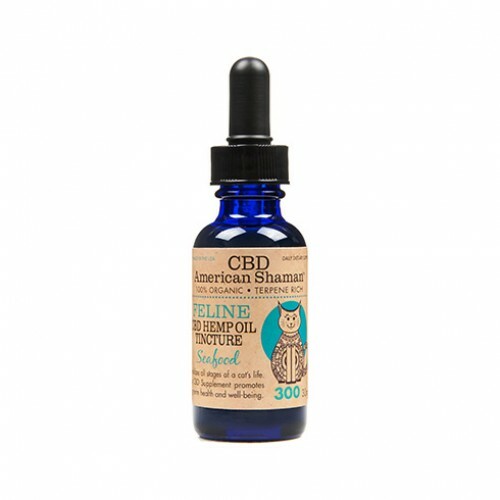 CBD oil tinctures are best if placed under your tongue for 30-90 seconds or until it is dissolved. 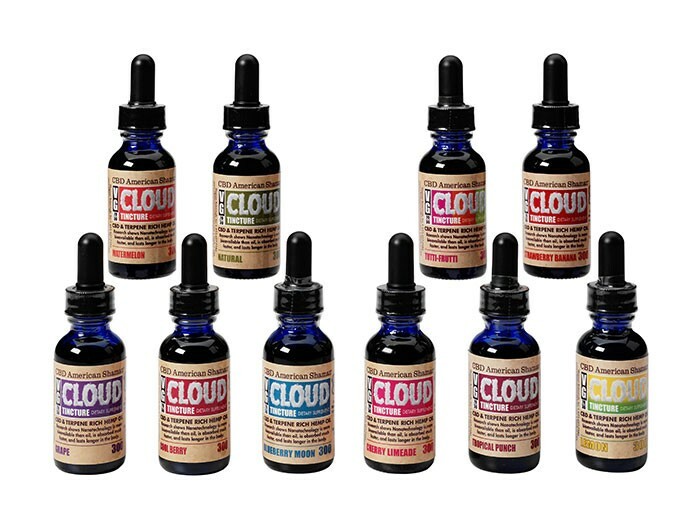 Ingredients: Our VG Cloud Tinctures consist of Cannabidiol (CBD), Vegetable Glycerin, Propylene Glycol, Natural and/or artificial flavoring. 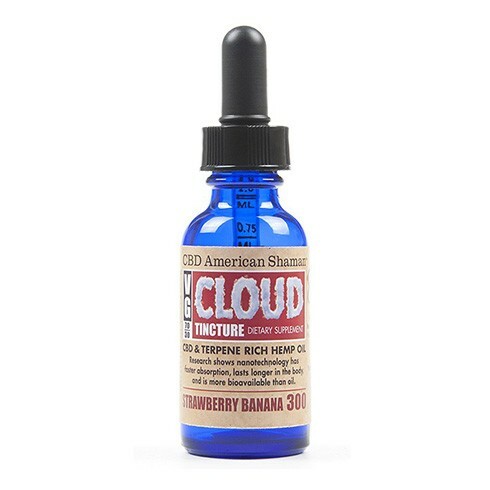 MADE IN USA: Welcome to VG Cloud Tincture dietary supplement with infused CBD Hemp Oil. 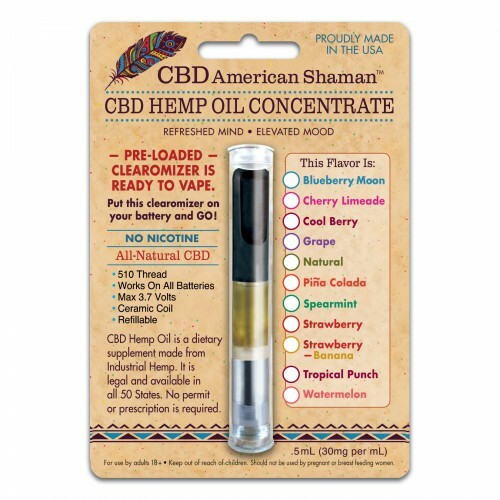 Our CBD is infused through a Proprietary Nanotechnology process. 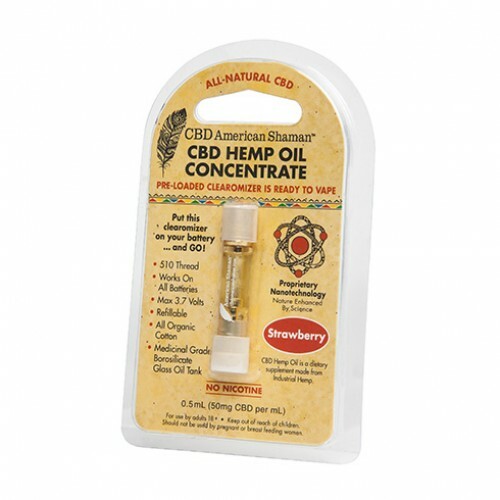 Research has shown nano-technology to have faster absorption, last longer in the body, and to be more bioavailable than oil. 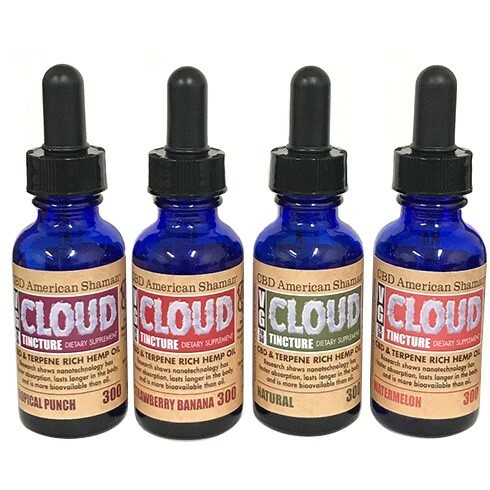 Tincture bottles come with a dropper and are usually taken orally, under the tongue. 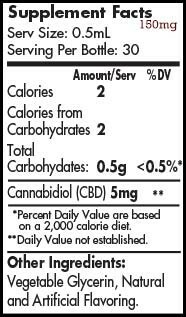 However, this tincture may be added to food and to other liquids as well. 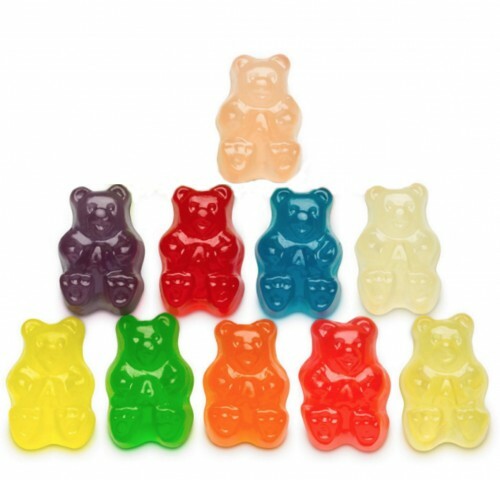 We offer 8 delicious flavors: Blueberry Moon, Cherry Limeade, Cool Berry, Grape, Natural, Strawberry-Banana, Tropical Punch, and Watermelon. 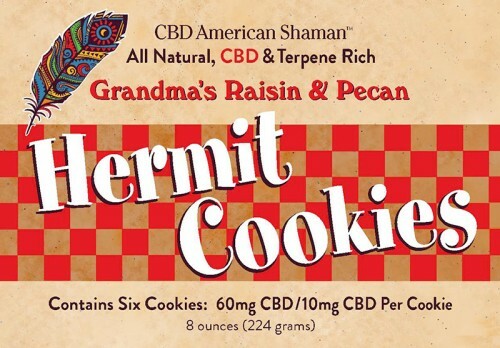 Taste is a factor when working with CBD oils plain CBD oil has no flavoring, but, is not the tastiest thing to put into your mouth. 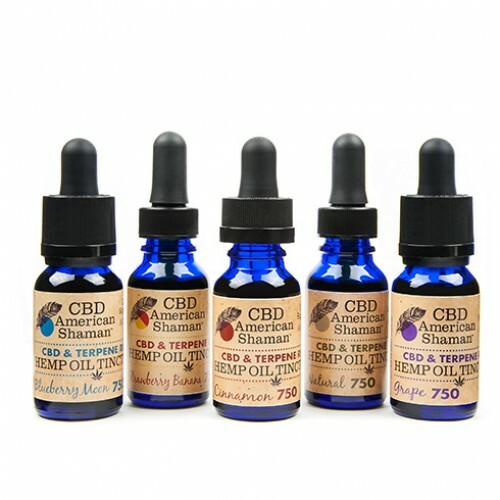 So, tinctures with vegetable glycerin and flavoring taste better than just straight CBD oil. 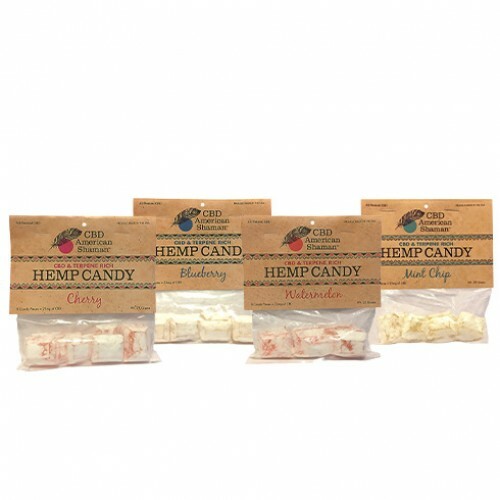 With a better tasting, flavored CBD, you should be able to keep the tincture under your tongue longer and absorb the CBD oil better. 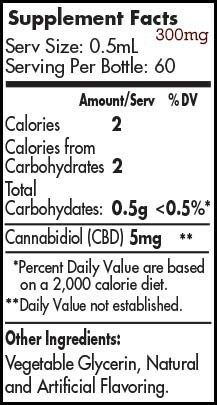 Uncomplicated and convenient, this tincture supplements your diet with CBD (cannabidiol). 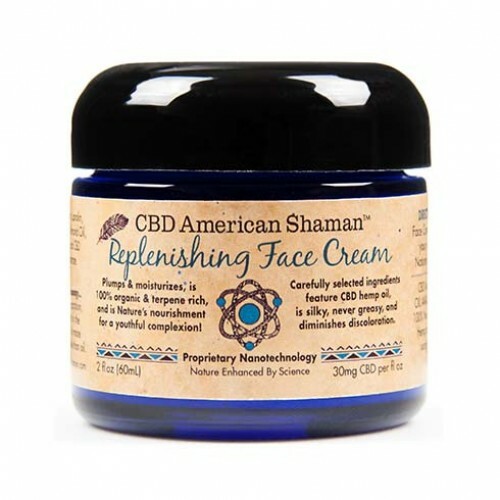 Some research shows that full spectrum hemp oil helps relieve many health conditions. 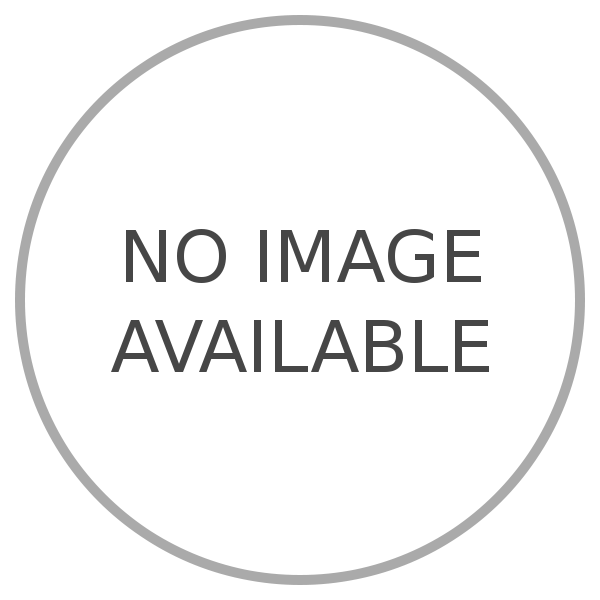 Many customers would agree with that belief.